“Isn’t That Life” is from southern-bred, Brooklyn-based songwriter Caitlin Marie Bell. 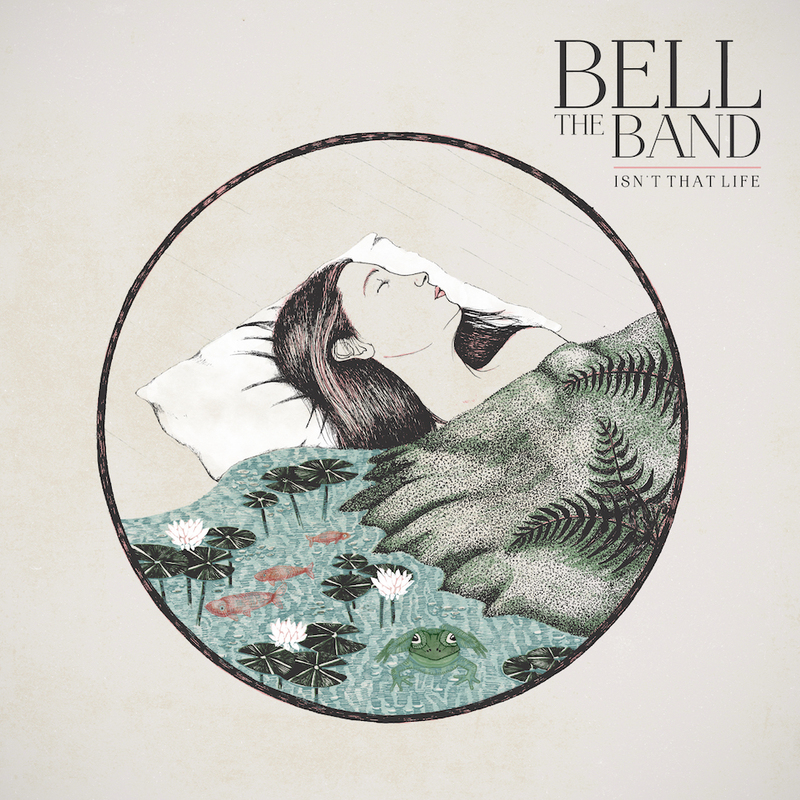 Steeped in Americana influences, and drawing off their nearly released double single, BELL The Band are celebrating with a kickoff show in Manhattan at Rockwood on November 16th. With a curious background in African folk music and even opera, the musical certainty in “Isn’t That Life” has a refreshingly uplifting feel. Although lyrically somber, it finds itself in an exploration of emotion in a mentor-like way.